Could you please spare a few minutes to help a former pupil, Peter Johnston bring his Lego design of Glasgow landmarks into production? Read more . . .
Jamie Carson and Charlotte Hill are the new ambassadors for Culloden Academy from this year’s SportScotland Conference. Read more . 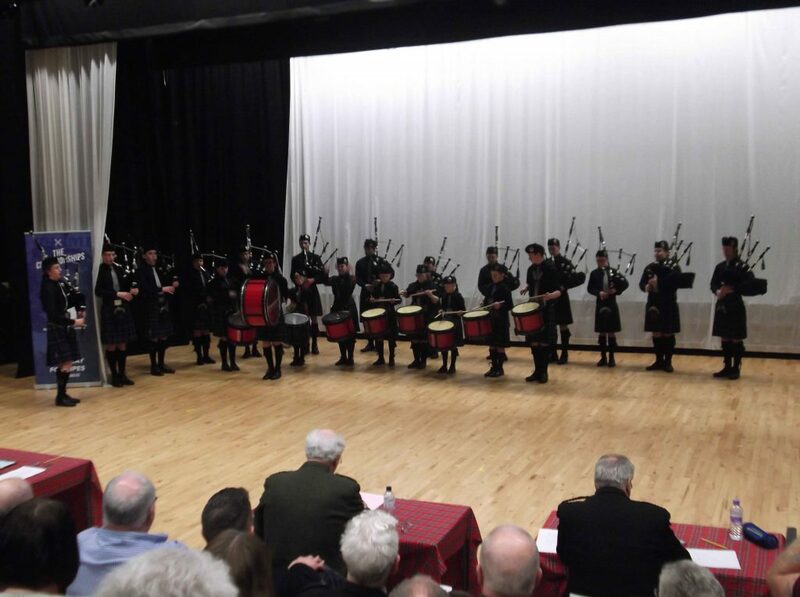 . .
On Sunday 8th March the CIYPB took part in the Scottish Schools Pipe Band Championship. Read more . . .